JCMaziu Design and Illustration. : The Huntress. 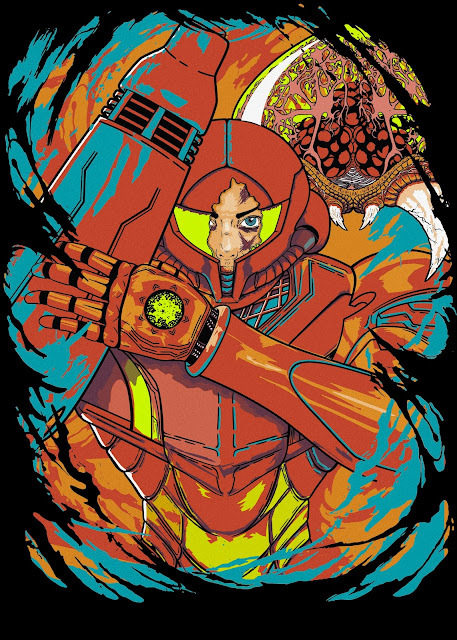 This is Samus, the toughest bounty huntress of the universe. My first collab with Inkdiekiller and his crazy way to colouring. Remember to follow me on Instagram.